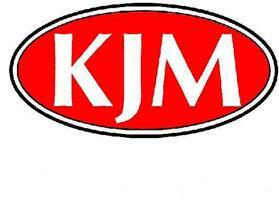 The KJM Group Ltd - Windows/Doors/Conservatories based in Andover, Hampshire. A FENSA registered company established in 1983, KJM has developed a thriving business over the past 30 years due to its excellent customer service and attention to detail. The design and installation of hardwood, PVCu and aluminium conservatories, and also the installation of doors, windows and cladding, form the core business. An extensive range of blinds, conservatory furniture, fans and other accessories is also supplied. Solar PV also available - Demspey Beaumont Windows - Smart Aluminium bi-folding doors.